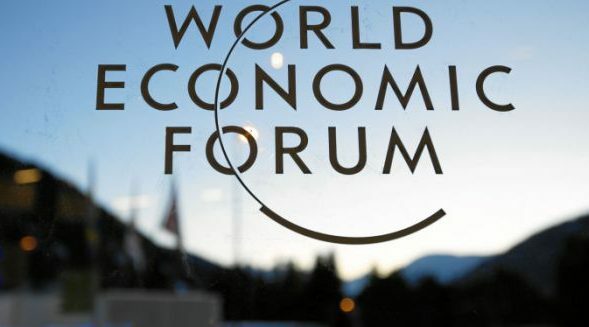 Maximizing the business contribution towards water, sanitation and hygiene. 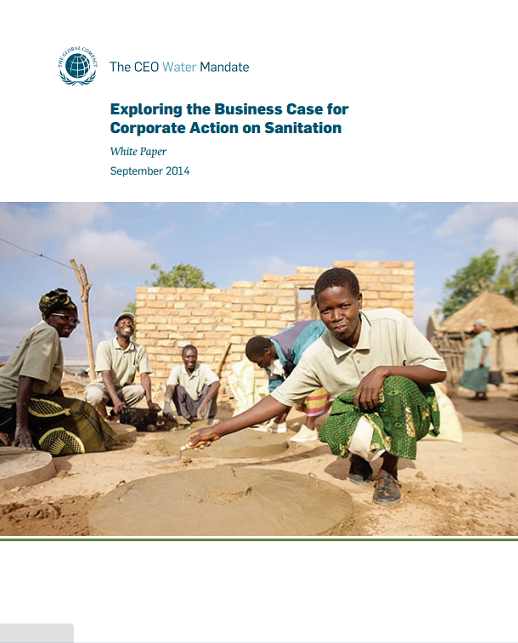 Provides a business case for companies to implement WASH at the workplace. Showcases the action that Pledge signatories have taken to improve WASH services. This publication provides a business case for companies to implement WASH at the workplace and it also showcases the action that signatories of the WASH at the workplace Pledge have taken to improve access to water, sanitation and hygiene (WASH). The business case for investing in WASH is clear. While every dollar invested returns USD $5 in benefits for sanitation and USD $2 for water, one in every three people still goes without access to safe sanitary facilities and one in every ten does not have access to clean and safe water when needed. The impact potential for WASH investments is immense. For this reason, 47 companies have committed and are implementing the WASH Pledge, touching over 2.4 million employees in close to 6,000 sites in 170 countries. 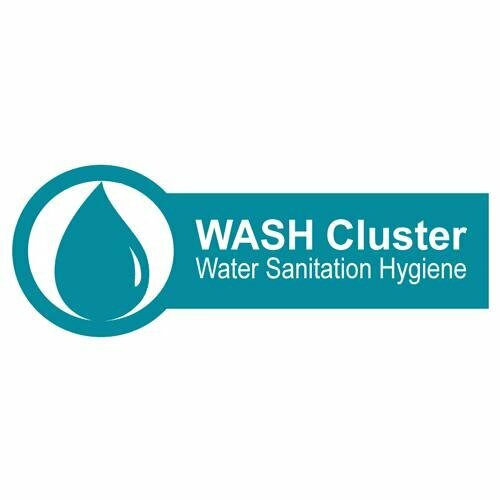 By signing the WASH Pledge, companies ensure that within three years, all their employees in operations across the globe have access to water and sanitation, and that the company takes an active role in promoting safe hygiene practices at work and beyond. The WASH Pledge Self-assessment tool lays out 32 provisions on what is considered international best practice on WASH at the workplace. This manual contains training materials and handouts to enable facilitators to rapidly prepare training for different levels of hygiene promotion.